There are various public transport options available on Anglesey to suit your every need. 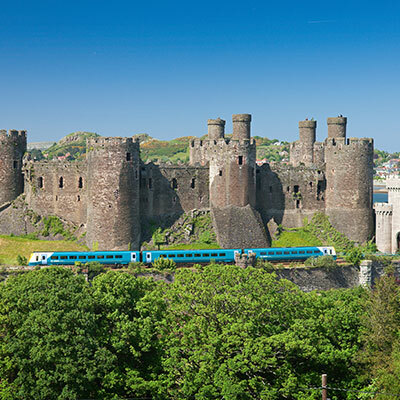 Whether you are planning how to get to Tyddyn Isaf Camping and Caravan Park, or organising days full of adventure and exploration, one thing that you can be assured of is enjoying scenic journeys that are wonderful experiences in their own right. Anglesey is covered by comprehensive bus network, so you can easily traverse the island stopping at various villages and beaches along the way. Various taxi companies operate on the island, however there is no black cab service. Taxi’s must therefore be booked in advance. There are connections or direct trains from most of the UK to both Bangor and Holyhead stations. 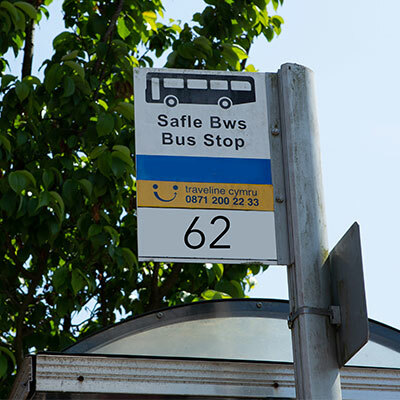 Guests can then catch the 62 bus or a taxi from outside Bangor station. Tyddyn Isaf makes an ideal stop-over for visitors who may wish to continue their journeys on to Ireland. Long distance bus services across Wales. Free weekend travel! Believe it or not, Anglesey has its very own airport located at RAF Valley which offers daily flights to / from Cardiff. 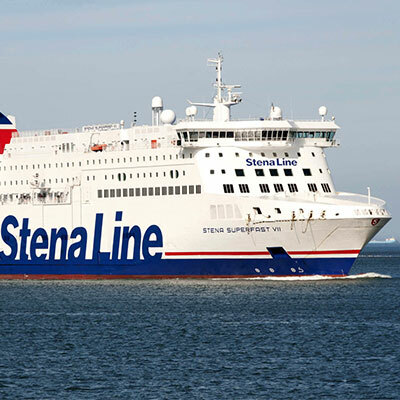 Alternatively, the closest international airports are Manchester and Liverpool John Lennon which are both located within a two hour drive away from Anglesey.